It’s the turn of the century – the 21st, to be exact – and humanity has finally discovered the fountain of youth. It comes in the form of a little blue pill that will cost you $200 a pop on the black market; a little less, if you’re one of the lucky few who has insurance. Most don’t, as this “weaponization of time” has only exacerbated class inequality. Only the wealthiest citizens can afford life-extension drugs; regular folks deemed “important to society” – scientists, artists, musicians, the occasional writer – may receive a sponsorship to continue their work, but ultimately they live and age and die at the whim of those more powerful than they. Show a modicum of concern for the working class, and you just might find your sponsorship revoked. Alex, Nina, Margo, Fidget, and Jasper are a group of artist/activists living in a dilapidated, mouse- and mold-infested flat in the underside of Oxford city. They work day jobs where they can find them, but their real passion is playing at Robin Hood. A few times a week, they load up their food truck with cheese sammies or mystery stews made of reclaimed food, and distribute free meals to Oxford’s neediest citizens. At the bottom of each foodstuff is a happy meal surprise: a little blue pill, most likely stolen. One per person, no second helpings. 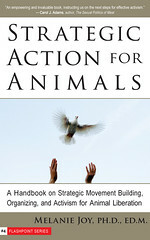 Here, finally!, is my review of Strategic Action for Animals: A Handbook on Strategic Movement Building, Organizing, and Activism for Animal Liberation (Melanie Joy, 2008). At 2,000+ words, it’s perhaps my longest book review yet. Towards the middle, I kind of wander off the book review path, discussing issues of “mainstreaming”, violent vs. non-violent tactics and intersecting oppressions. 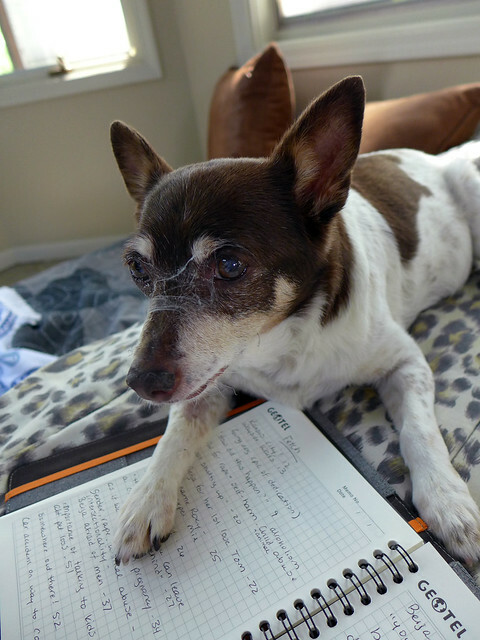 Some of these are central to Strategic Action for Animals, while others are just touched upon. They all struck a chord with me, though, maybe because they’ve been floating around the internets lately. But bear with me, it’s all related. By the by, I posted a condensed review on Amazon, so if you’d like the short of it, go here (or here, if you prefer LT). As promised earlier in the week, here’s my review of Striking at the Roots: A Practical Guide to Animal Activism, by Mark Hawthorne. I actually devoured the first ten chapters in like two days, starting on Super Bowl Sunday…and then it took me way too long to get back to it. Go figure. 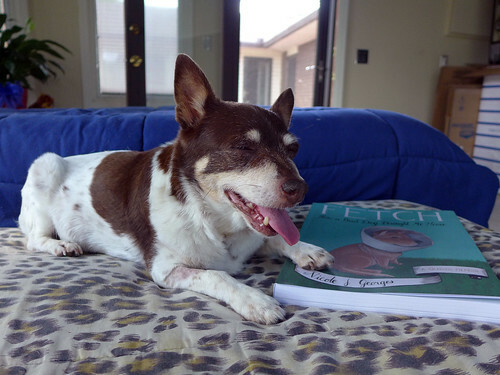 If you’re interested in buying a copy – which, hello, I totally recommend! – please consider paying a wee bit extra and purchase it from a veg*n vendor. 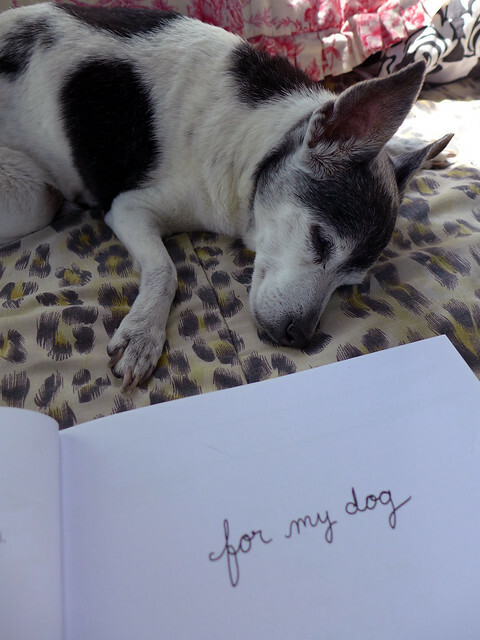 As Mark points out, “One easy way to help animals is to support vegan stores and animal-rights organizations” – so here’s his list of animal-friendly outlets that are stocking his book. Even if you can only afford to forgo the big box stores every once in awhile, your buying habits definitely make a huge impact – so vote with your wallet, people! That said, so consider dropping by Amazon to give my review a thumbs-up. LibraryThing too! W00t, here it is! Finally finished my review of pattrice jones’s Aftershock, which I totally loved. I also loved that I was able to squeeze all of my thoughts – or at least a summary thereof – into the Amazon review. (Probably due in no small part to the prelim/mini-review of Thursday last, in which I excised the copious quoting right outta my system.) Amazon, for those not in the know, caps reviews at a crazy 1000 word limit. I clocked in at 980, hence the w00t! I thought I was going to have to chop it up, like with my Bird Flu review. So w00t, w00t. I’m still mulling over some of jones’s finer points, such as her building bridges / being bridges conclusion, mentioned briefly at the end of my Amazon review. Time permitting, I’d like to elaborate on that. I love, love, love that jones used gender-neutral and alternating masculine/feminine pronouns and terms. And I super-love that she made a point out of explaining as much in the User’s Guide. I love, love, love that she avoided citing and otherwise drawing upon animal-based research, sticking instead to psychological studies that utilized willing human volunteers. She has my undying admiration for that, since I’m sure it made writing Aftershock infinitely more difficult. I love, love, super-duper-love that the issue of trauma and activism was approached from a eco-feminist, anarchist, humanist-without-the-speciesism, animal liberationist, socially progressive perspective. And the discussion remained rooted in sound social and biological science all the while! Totally awesome. Methinks we need more therapists – and activists – like jones in the world. Amazon review after the jump. If you likey, please hop on over to Amazon and give my review(s) a helpful vote(s). Remember, the more votes I get, the further on up in the page my reviews will appear – thus exposing more and more Amazonians to a pro-animal view. So a vote for me is a vote for the fuzzy wuzzies, is what I’m sayin’. Wow, has it been a month already? Awhile back, you may remember, Lantern Books sent me my very first package of swag, which consisted of Dr. Michael Greger’s newest book, Bird Flu: A Virus of Our Own Hatching, as well as Hillary Rettig’s recent release, The Lifelong Activist: How to Change the World Without Losing Your Way. 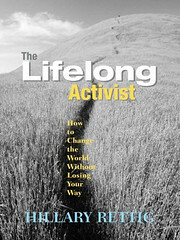 After a long delay, here’s my Amazon review of The Lifelong Activist. And then ‘scuse me while I go get moving on Bird Flu – which, I might add, is available in full online (!). How cool is that?